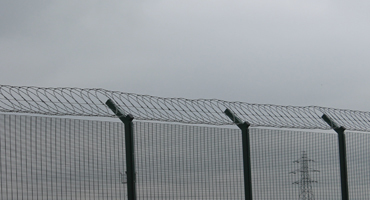 We offer a wide range of wall, fence and gate toppings to help prevent intruders from scaling into your property. 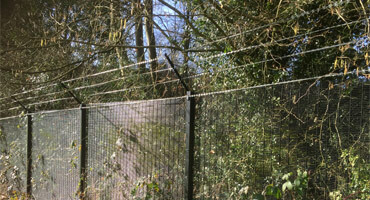 These can be welded to gate frames during the fabrication process or alternatively galvanised strips can be added post installation. 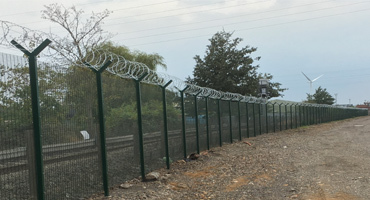 For wall toppings we can offer a range of galvanised spikes depending on how aggressive a stance you wish to take. 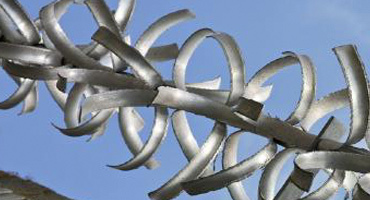 All strips come galvanised and pre-drilled ready for fixing to metal, wood or brickwork. 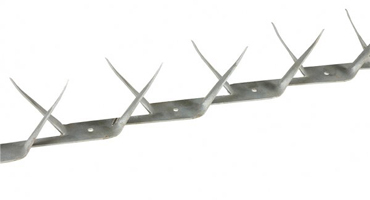 Never install serrated topping or spikes at less than 2.1m above ground level.